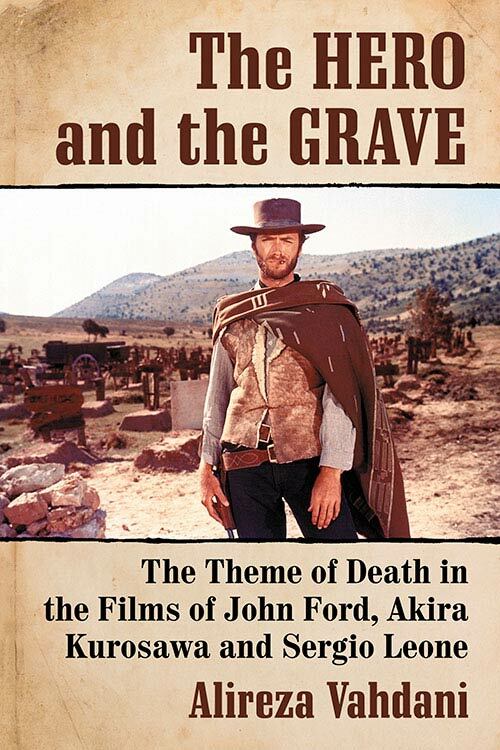 Towards the end of last year, the academic publisher McFarland put out a book with the title The Hero and the Grave: The Theme of Death in the Films of John Ford, Akira Kurosawa and Sergio Leone. 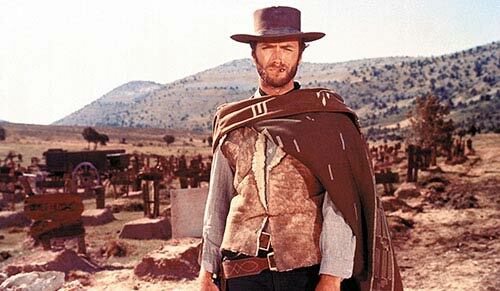 It was written by Alireza Vahdani, an Oxford based film scholar whose research focuses on Japanese period films, Italian cinema and American Westerns. The publisher was kind enough to send me a review copy of the book. I received the 167-page monograph just before Christmas and promptly set out to read it for a review. However, it immediately became clear that I wasn’t in the right frame of mind to follow the author’s argument and I set the book aside so that I could give it a fairer evaluation later. In mid-January, I picked up The Hero and the Grave again, read ten pages, and found myself unable to concentrate on it again. This was repeated once again in February. It’s now mid-March and I have finally read the book, but only after accepting that The Hero and the Grave and I don’t seem to operate on a similar wave length and that I will never find it an enjoyable reading experience. Because of this, I find it quite challenging to write this review. 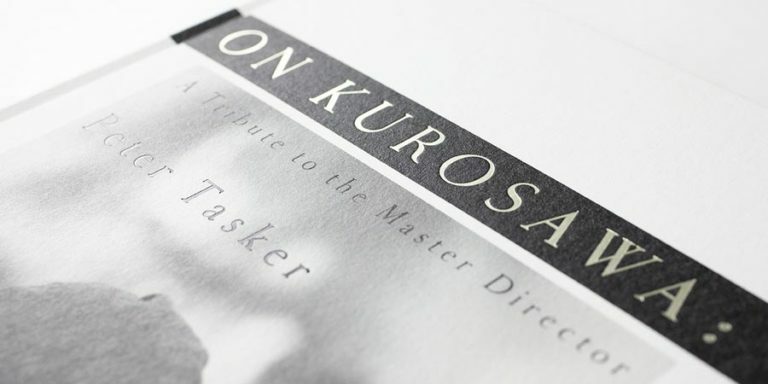 To summarize its contents, The Hero and the Grave looks at the films of Akira Kurosawa, John Ford and Sergio Leone and how they depict their heroes’ relationship with death. 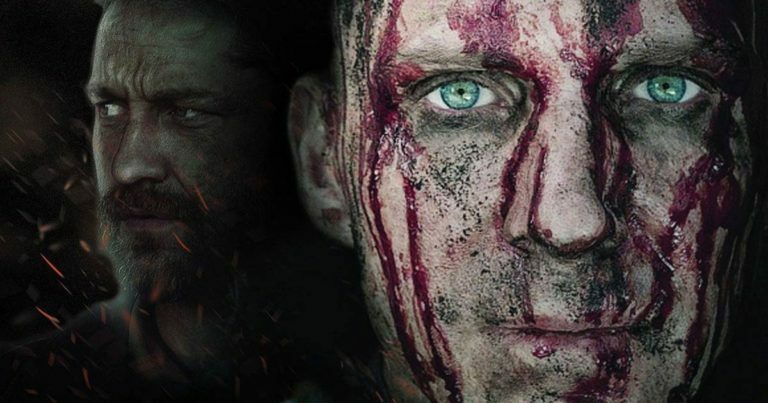 The book approaches this topic from various angles, considering first the general function of death within narratives and following this with a discussion of the three filmmakers’ works in relation to deaths by battles, suicides and natural causes. All of this sounds very interesting. However, at no point in the book do I get the feeling that I actually understand what the author is trying to say, or if he indeed even has a central argument. What’s worse, the parts that do make sense to me seem fairly superficial, trivial and unsubstantiated. One reason I find Vahdani’s writing so difficult to follow is his constant use of secondary and tertiary sources. For the majority of the book, the text feels more like a series of quotes and references than a study with a coherent, authoritative voice. The Hero and the Grave in fact reads quite a bit like a master’s thesis, where the emphasis often is more in showing how widely read you are, and your skills of conducting research, rather than presenting original ideas. This is not to say that the book has no original ideas, but it’s difficult for me to identify any sort of an overarching argument that would carry through the short book and provide its scattered observations a wider context or purpose. The book is difficult to follow also because it doesn’t introduce the films that it discusses. While I’m familiar with the Kurosawa films, my knowledge of Ford’s and Leone’s filmographies is far less detailed. As a result, for much of the discussion of their works, I had little clue what was really being talked about. Whether I can really fault the book for my own ignorance is of course debatable. But even then, I rarely found myself agreeing with Vahdani’s interpretations of Kurosawa’s films, and when I did, those ideas seemed quite pedestrian. 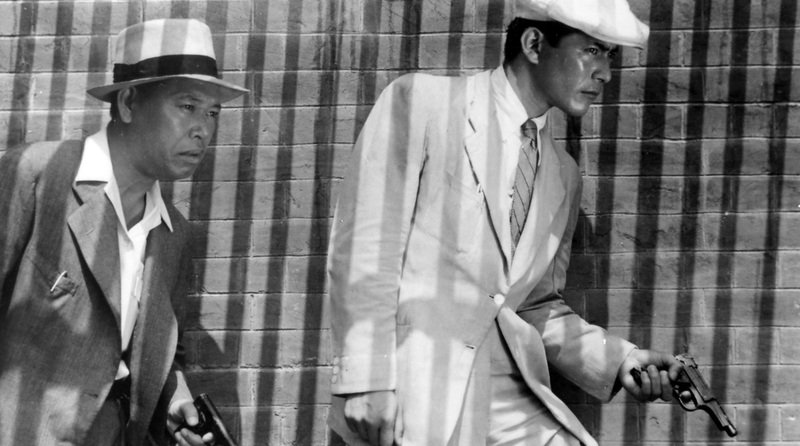 The author discusses Drunken Angel, Rashomon, Ikiru, Seven Samurai, Throne of Blood, The Bad Sleep Well, Yojimbo, Sanjuro, Red Beard, Kagemusha and Ran, albeit most of them fairly briefly. Many of the book’s interpretations indeed feel inherently unconvincing. To give some examples, early on Vahdani introduces two concepts that he builds on later, namely the “cult of death” and the works of Joseph Campbell. With the former, I feel that the author stretches the meaning of the term to a point where it loses significance and makes his interpretations very forced. I’m certainly not convinced by the way he applies it to Rashomon. Meanwhile, I am frankly quite surprised to see an academic publication so openly embrace Campbell’s pop theories in this day and age. While the concepts of the monomyth and the hero’s journey are fun ideas to think about, and perhaps valid frameworks for certain types of creative work, I don’t think that Campbell ever found a convincing place in the academy, and particularly so after the 1980s after his time in the popular zeitgeist also started to fade. How Campbell is utilised in The Hero and the Grave doesn’t convince me otherwise. These are of course just two examples, but they are quite prominent ones, and certainly representative of my core issues with the book throughout. Now, it might well be just me. It could be that Vahdani’s thought processes and way of expressing himself are just incompatible with me. And that’s fine. It does happen. But even then, I can only go by my personal experience, and so I must say that I can only recommend this book to someone who is specifically interested in the theme of death in the films of Kurosawa, Ford and Leone. With its fairly extensive references, the book could in theory be a good jumping off point from which to delve deeper into the topic. However, if your interest in Kurosawa, or indeed in the two other directors or cinema in general, is not focused on that specific topic, I can’t in good conscience recommend The Hero and the Grave. Still, if you do pick it up, I would be very curious to hear your views on The Hero and the Grave. As I said, it might be just me who is not in tune with this particular publication. The book is available from Amazon.com and Amazon.co.uk, among other places.